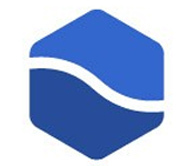 SGO is holding an open beta for its brand new full-finishing software Mistika Boutique. 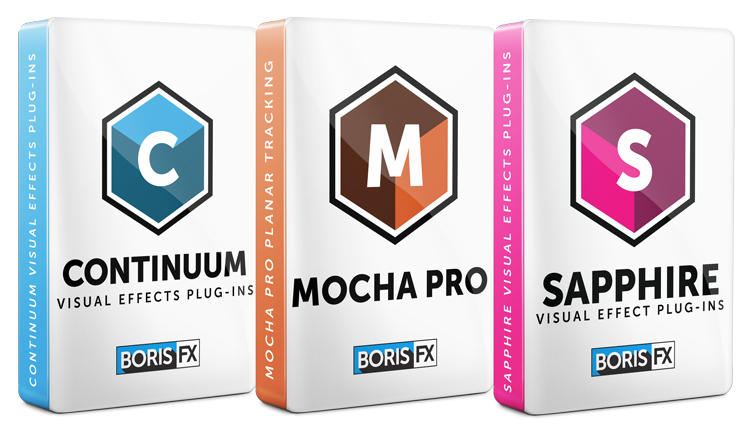 Additionally, all beta users will get Boris FX plug-ins, including Sapphire, Continuum and Mocha Pro to use with the beta. “VFX artists and colorists using Mistika Boutique have powerful new options for post-production and finishing,” says Boris Yamnitsky, founder of Boris FX. 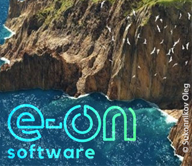 “We are pleased to work with SGO to ensure that our most popular OFX plug-ins; Sapphire, Continuum and Mocha Pro all support this new host. What is the Mistika Boutique? 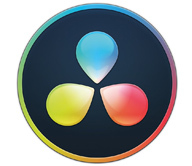 Mistika Boutique provides the flexibility and functionality of the world’s most advanced post-production hero-suite Mistika Ultima, offered in a single application as a software-only solution for Windows and Mac. It includes color grading tools; effects like lens flare, optical flow, timewarp, denoise; and fully immersive experience with integrated stereo 3D and VR, and more. Undoubtedly, this looks like a great product and I have a feeling we will be seeing a lot more OFX plug-ins supporting Mistika Boutique in the future.